The band’s third album is the follow up to 2016’s highly acclaimed Given the Impossible and sees them honing their unique progressive sound. Featuring five tracks – including the live favourite,Travelogue – Foreign Land raises the bar, and is bound to be one of the prog releases of 2019. “I’m sure that all lovers of both tradiational and modern prog will love Foreign Land”, said David Elliott fromBEM. “The songwriting and playing are as exemplary as always, and there’s an energy to the performances which makes this a very compelling album”. Foreign Land will be available on Bad Elephant Music on CD and digital download, with pre-orders opening soon. 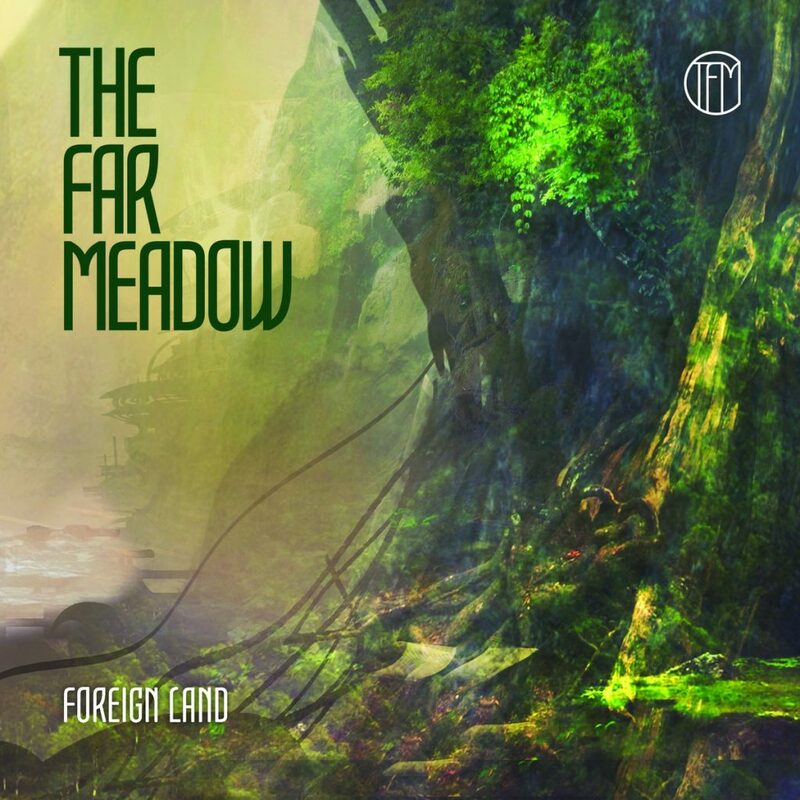 London-based progressive rockers The Far Meadow were formed in 2012 from the ashes of Blind Panic by keyboard player Eliot Minn, and drummer Paul Bringloe. Their debut album, Where Joys Abound was released later that year. Following the joining of long-time collaborator Keith Buckmanon bass, vocalist Marguerita Alexandrou and guitarist Denis Warren, the lineup stabilised, and joined Bad Elephant Music in 2016 for the release of their highly acclaimed second album, Given the Impossible. The Far Meadow is very active as a live band, having performed with, among others, Caravan, Carl Palmer, Focus, Gong, and label-mates The Gift, The Rube Goldberg Machine, Konchordat and TomSlatter. They’ve also performed at many festivals, including A New Day Festival, Resonance, HRH Prog and Progtoberfest. They will be making their debut appearance at Summer’s End in Chepstow in October 2019, with more dates to be announced throughout the year.